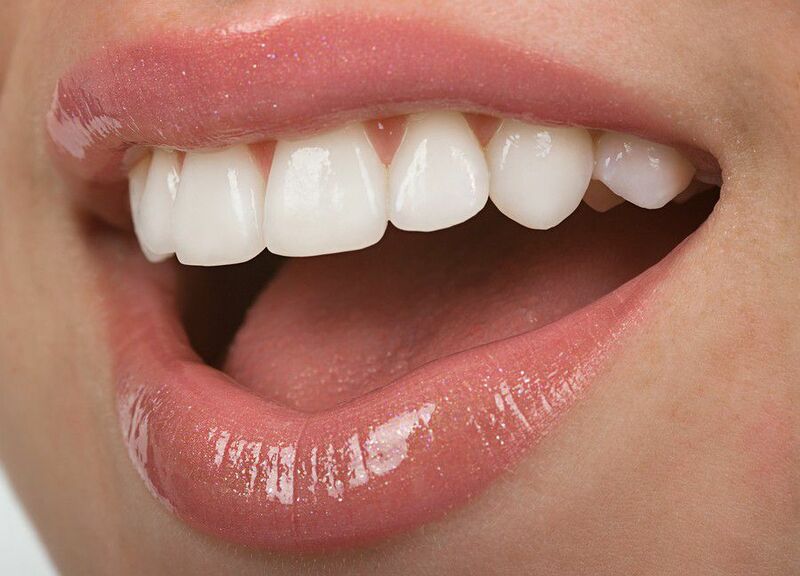 The loss of only one or several teeth leads to many serious problems in the process of chewing which ultimately affects many other functions of the body. In addition, this occurrence results in aesthetic problems too and creates numerous inconveniences in everyday communication. Although all these problems are very serious one other bigger problem that is often foreseen is located in the jaw bone – its disappearance due to loss of teeth. Without one or more teeth which thanks to their chewing function protect the jaw bone, we will witness a gradual bone loss. Since this bone is actually used as a surface of the face, as the bone disappears the muscle mass in this area begins to change and we can expect to see the typical characteristics of the aging process. As previously mentioned, we can also expect aesthetic and functional problems too. One of the main functions of dental implants is to stop the process of bone loss. 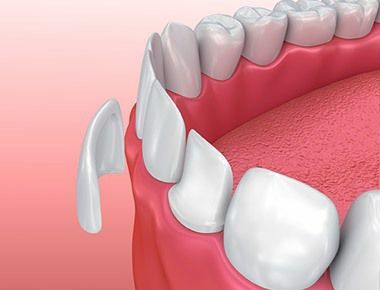 The conventional method for compensation of lost teeth like bridges and crowns or partial or complete dentures can solve this problem only temporarily and partially. In order to set up bridges, it is necessary to involve the tooth in front and the tooth behind the empty space as carriers which in most cases means sacrificing completely healthy teeth. On the other hand, these interventions will solve the problem of chewing function and aesthetics, but the bone in the area of extracted tooth is still not stimulated by chewing, so it will keep disintegrating. By getting implants in place of lost teeth you will not only preserve the surrounding teeth, but you will also disperse the forces generated by chewing to the jaw bone and prevent its deterioration. Since these implants behave very similar to natural teeth many dentists consider this option to be the best choice in case of replacement of lost teeth. 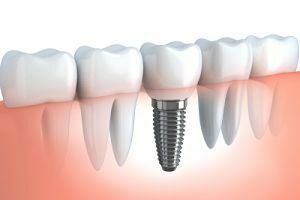 Dental implants can be installed to all persons in which the process of development and growth is finished and in which (according to the dentist’s expert opinion) all other conditions are met. Proper oral hygiene upon their installation is very important. That’s why you need to listen to your dentist’s advice and schedule regular check-ups.